Charged with Shoplifting in Holmdel? We can help. We are local Holmdel Shoplifting Lawyers. Shoplifting is type of theft that occurs when a person enters a store and steals goods with no intention of paying. In most cases, shoplifting is discovered once the person tries to exit the store and security or an alarm detector detects merchandise that has not been purchased. Many people charged with New Jersey shoplifting crimes are good, productive citizens who made an unfortunate mistake. These people deserve a second chance. Additionally, not everyone accused of shoplifting is guilty. As such, it is imperative that you have an experienced Holmdel, NJ shoplifting attorney on your side. Indeed, the right shoplifting lawyer can make all the difference. Fighting Holmdel shoplifting cases can be challenging. Holmdel shoplifting cases often involve strong evidence, such as video surveillance, that places the defendant at the scene. There may also be witnesses, including store employees or security personnel, who may testify at the time of trial. Finally, the merchandise itself may be used as evidence if it was found on the defendant’s body or in their vehicle. An experienced Holmdel shoplifting lawyer can evaluate all of the evidence and develop case strategy, even if it seems as though there is a slim chance of avoiding a conviction. For instance, your attorney can challenge witness testimony, the constitutionality of the search and how the evidence was processed by law enforcement. 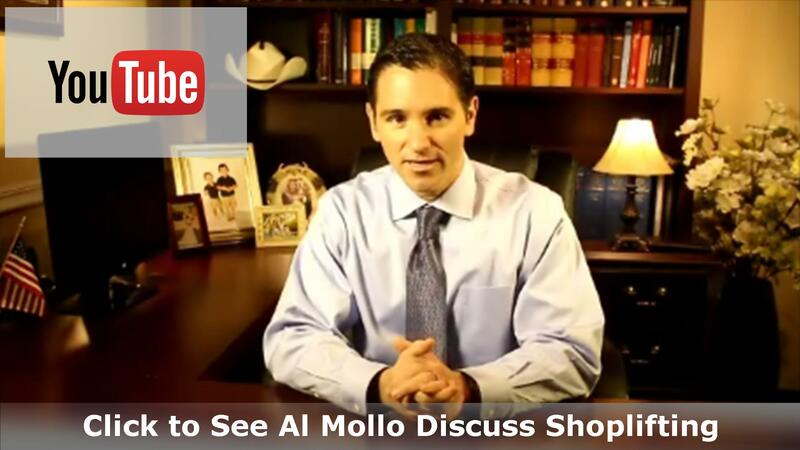 An experienced Holmdel shoplifting lawyer will examine the store video, interview witnesses and conduct an independent investigation. An experienced shoplifting attorney will demand proof of every retail charge and ensure that police followed all rules when conducting their investigation. The penalties for NewJersey shoplifting charges are potentially devastating.